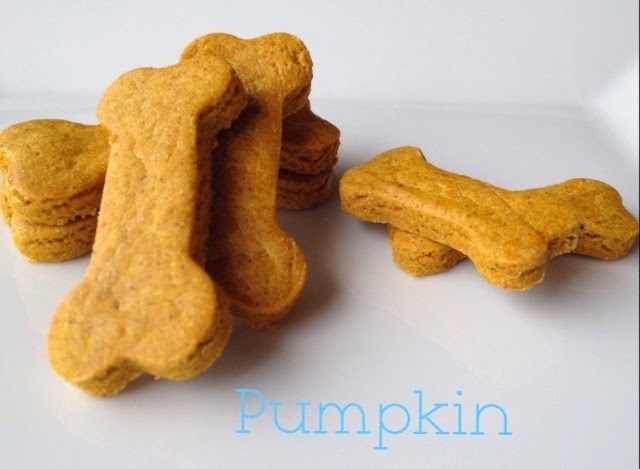 Baking up some yummy Fall treats, Pumpkin Dog Bones! Cut out with dog bone shaped cookie cutter. Bake in 250 degree 1 1/2 - 2 hours. Miley is such a great chef. I'm impressed! 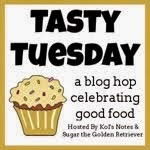 These are our most favorite treats EVER!! Thanks for posting the recipe!! 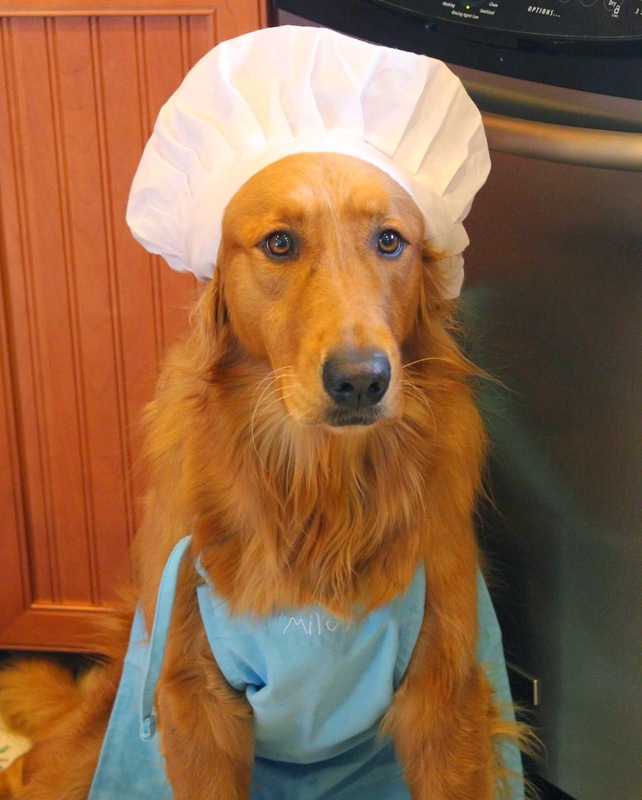 We like the recipe....but love the chef! Nice one we were just thinking of making some pumpkin goodies. Thanks we have copied it and will have a go this weekend. Have a terrific Tuesday. The baker's cap is just the touch of authority needed. That looks delish! You should have a TV show!! Oh yum yum! I need things to quiet down so that I can start baking for the pups again. Great recipe and I have to admit I covet that chef's hat! Joey dog here, Doggie Chief Inspector, comestibles division, and founder of the Yum Yum coalition. That sounds delicious! Those look so yummy. How am I not supposed to eat all of them before Abby the Labby gets hers? Can't wait to try these. Those biscuits look amazing! I love Miley's outfit! Aroo there, thanks for stopping by my blog and sniffing around. I love treats and your treats sound yummy. Miley, you sure do make a great chef!